Aleksandr Kogan mined the social network for Cambridge Analytica, a data firm that worked on Donald Trump's presidential campaign. 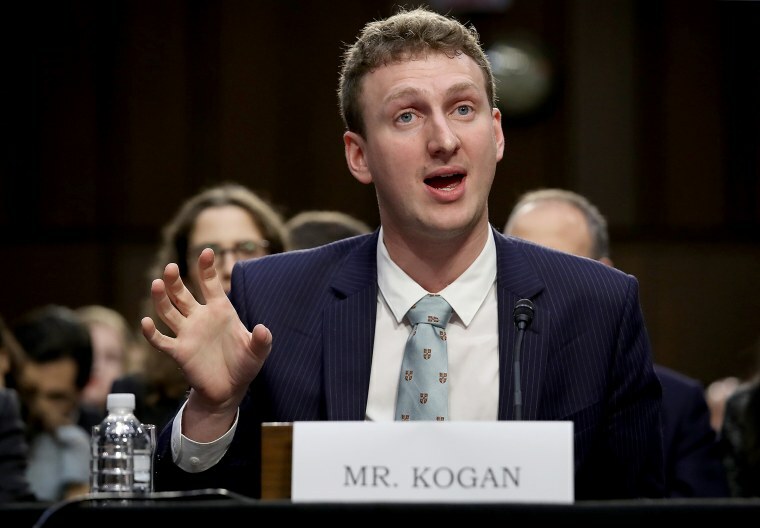 Aleksandr Kogan, the academic who mined Facebook for the data firm linked to Donald Trump's presidential campaign, Cambridge Analytica, filed a defamation suit against the social network Friday before the statute of limitations would have run out. It was a Friday night exactly one year ago when Facebook "tried to get ahead of the Cambridge Analytica story," in Kogan's words, and issued a statement accusing him of deceiving the company when he developed his app in 2014, allowing him to collect Facebook data for Cambridge Analytica, the U.K.-based data firm that worked on Trump's campaign. Kogan told NBC News that he had been waiting on investigations by the Department of Justice, the Security and Exchange Commission and the Federal Trade Commission of the Cambridge Analytica scandal to wrap up before filing, but the statute of limitations "forced our hand." News of the lawsuit was first reported by the New York Times. "Certainly my preference was to not file before the government investigations had concluded. That's why we didn't file this thing six months ago. We had no choice but to file Friday," Kogan said Saturday in a phone interview. Kogan has maintained for months that his app that mined Facebook user profile data and the data of friends who downloaded his app was standard operating procedure for hundreds if not thousands of apps. He has told NBC News that he had a working relationship with Facebook until the Cambridge Analytica scandal brought bad press to the company. "This is a frivolous lawsuit from someone who recklessly violated our policies and put people's data at risk," Facebook spokesman Andy Stone said Saturday. Kogan's lawyer, Steven Cohen, said Facebook found "a convenient scapegoat" in Kogan. "They accused him of being a liar and a fraud and they knew that wasn't the truth and that's the standard for defamation for a public person," Cohen said. "Alex Kogan was clearly not a public figure, rather he was thrust into the limelight by Facebook's defamation." Cohen said Facebook strategically referred to Kogan as a "Russian American" in its statement. 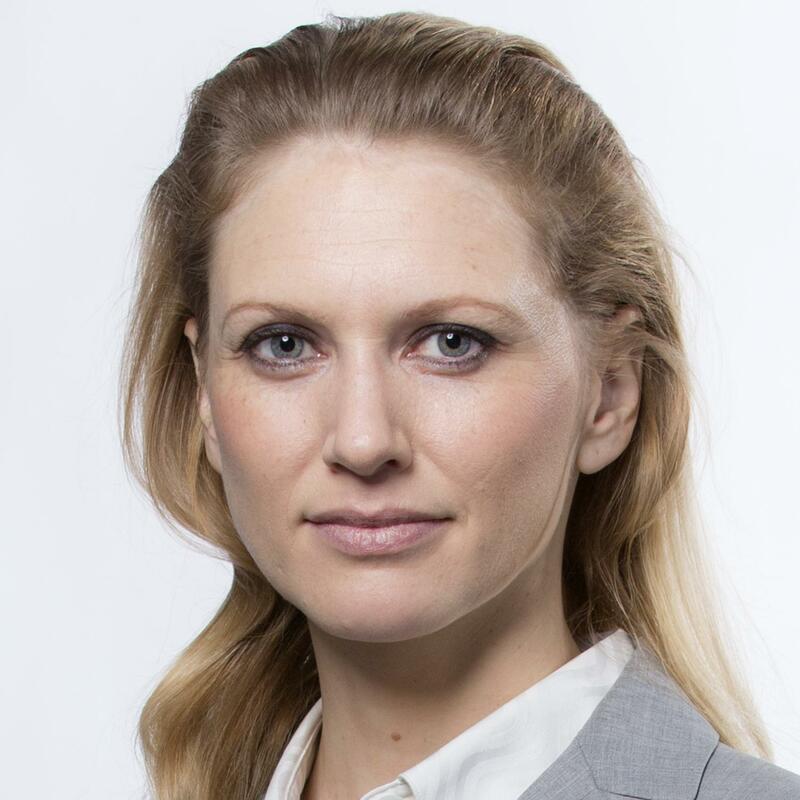 "They were reacting to all the negative publicity they posed for allowing Russian trolls to post fake news on Facebook and they found a convenient scapegoat in Alex Kogan." Kogan says he gave Facebook the terms of service of his app, and he gave every user the terms of service, and he has acknowledged in past interviews that few people read the fine print, and terms of service should be more user friendly. "He did not deceive Facebook. He complied with what they told him to comply with," Cohen said. "In the meantime, he has lost jobs, investors, consulting agreements and his good name. We want nothing more than to put this in front of a jury."